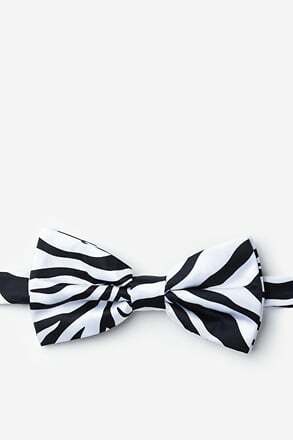 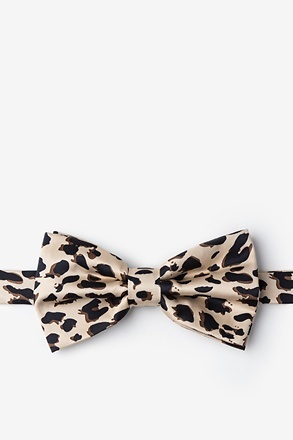 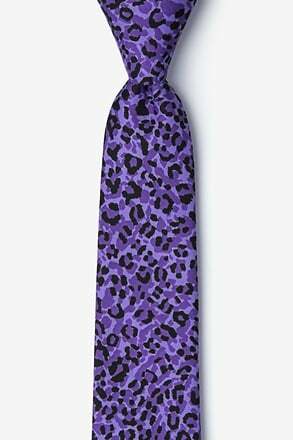 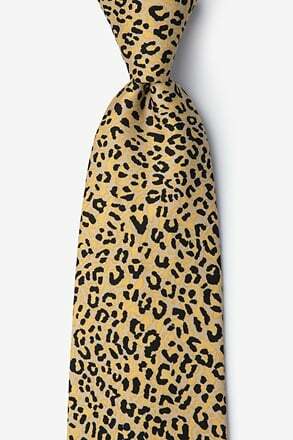 Novelty ties have been a growing trend for years now and perhaps the most underrated novelty ties are animal print ties, which can surprisingly be worn by anyone with cool enough to walk on the wild side. 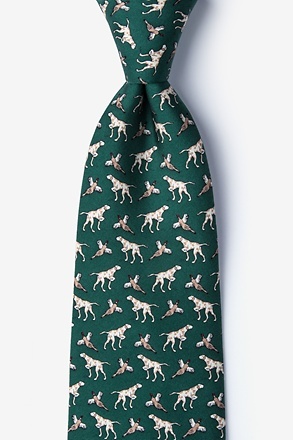 We have an incredible selection of animal ties featuring almost every awesome animal you can think of. 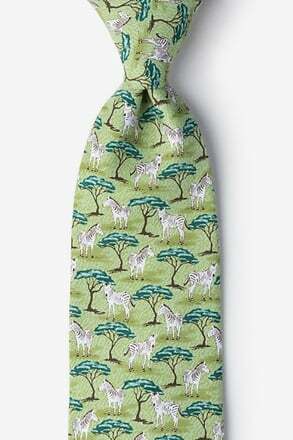 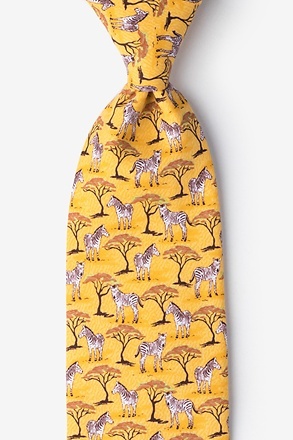 If you can't go on a safari, let us bring it to you with our animal ties. 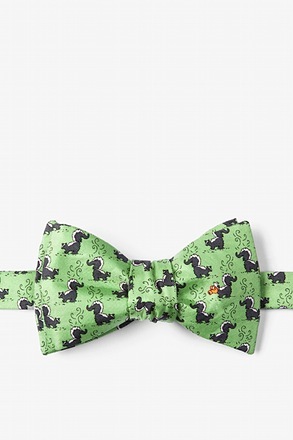 They're fun, colorful and sure to bring a smile to anyone's face. 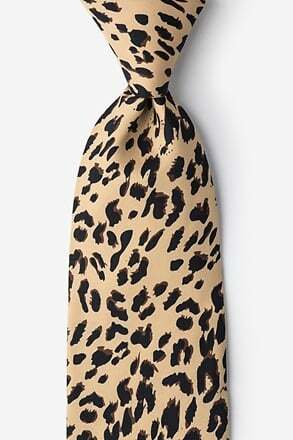 Life is a jungle so we should rock it as best as we can, preferably in one of our animal ties. 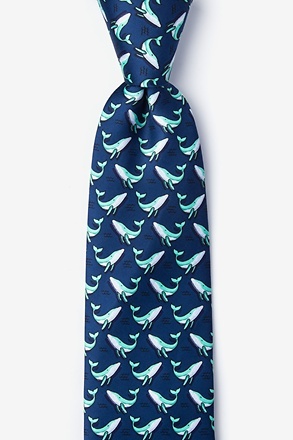 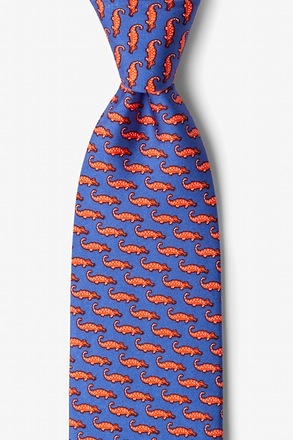 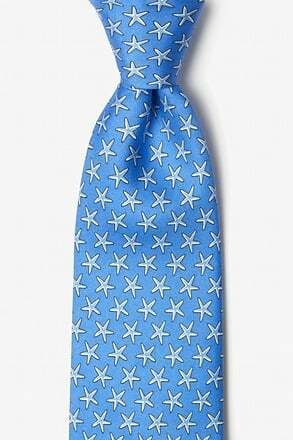 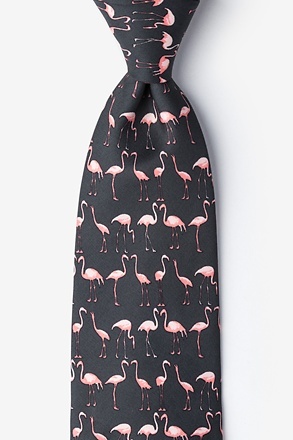 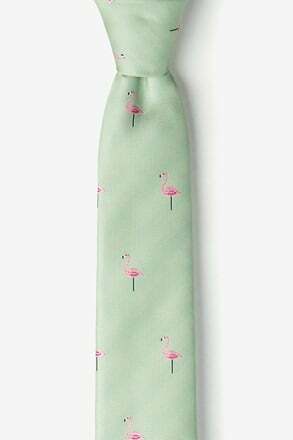 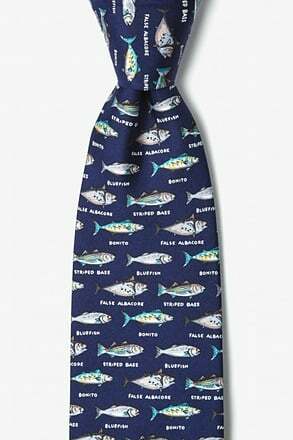 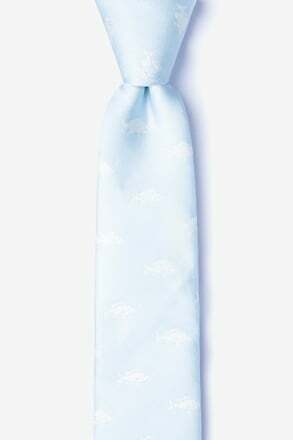 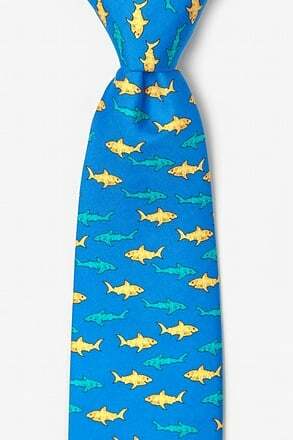 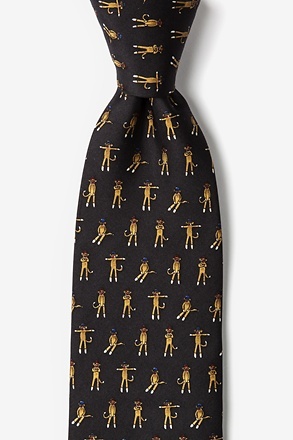 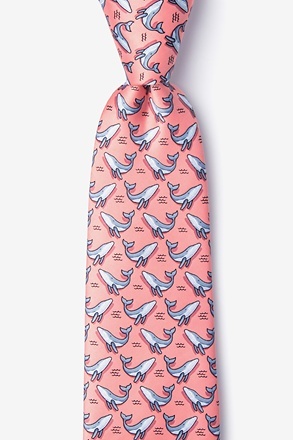 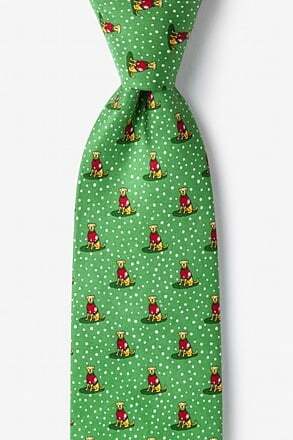 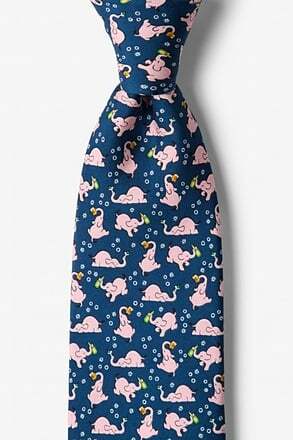 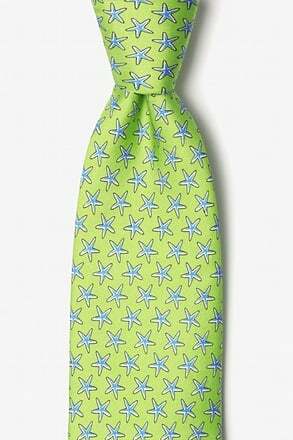 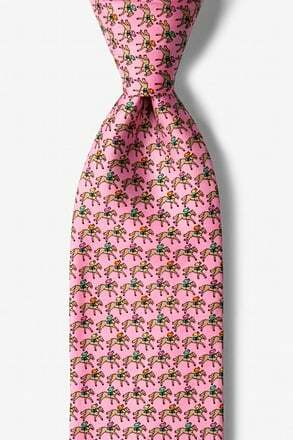 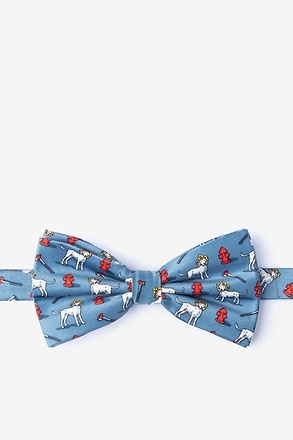 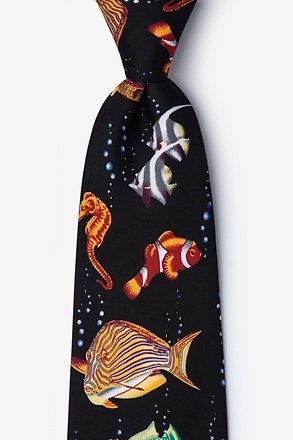 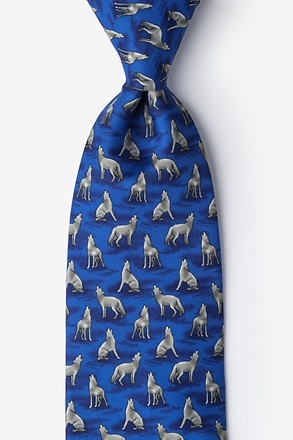 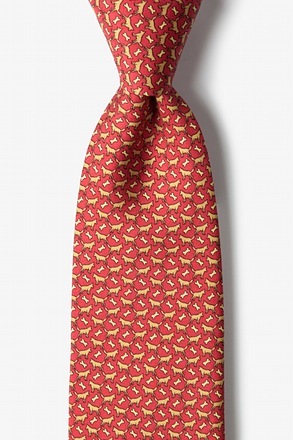 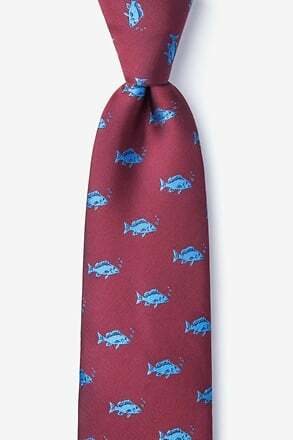 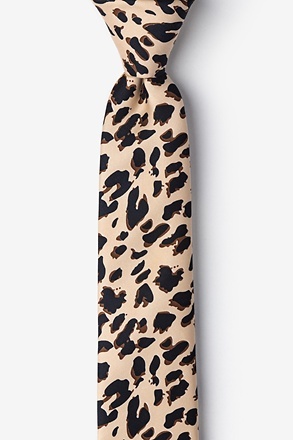 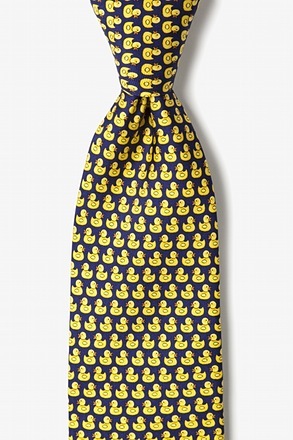 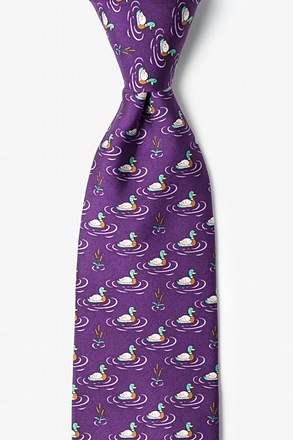 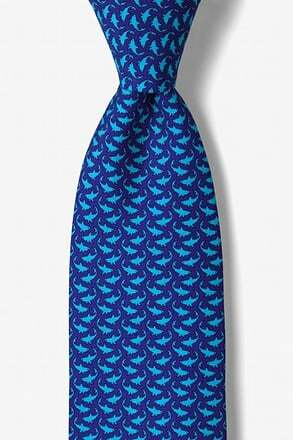 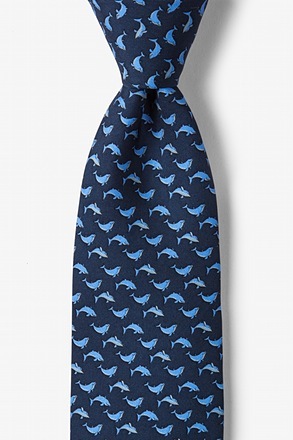 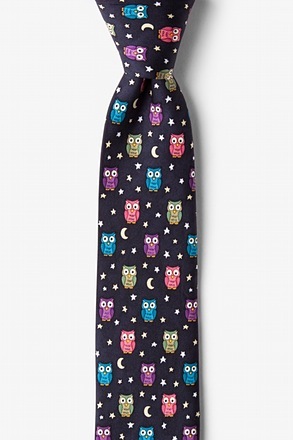 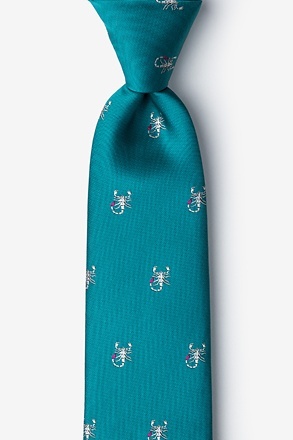 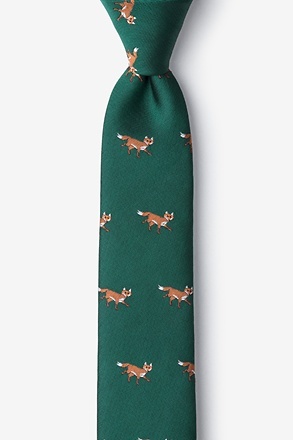 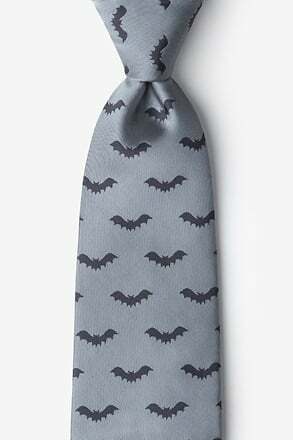 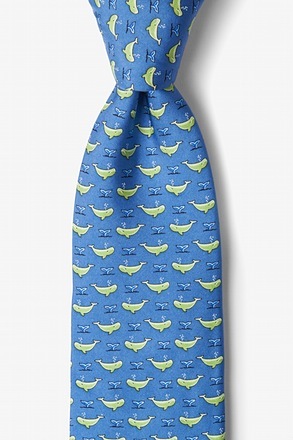 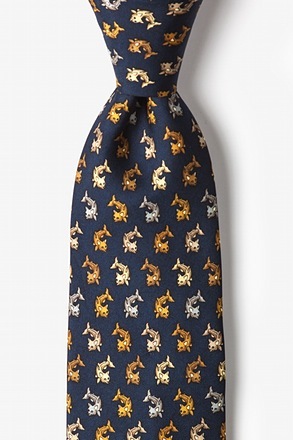 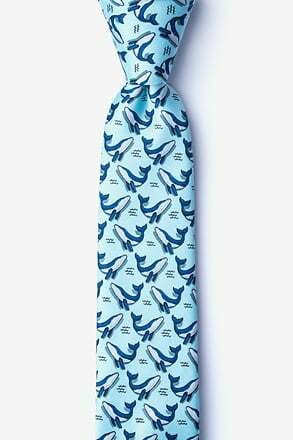 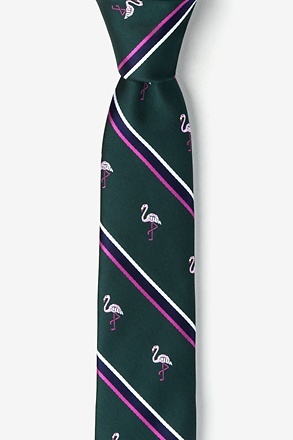 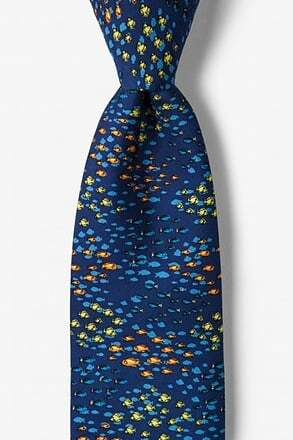 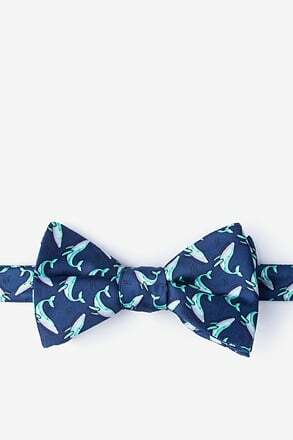 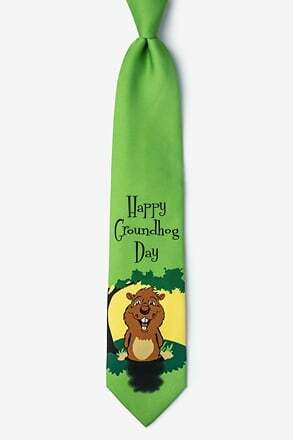 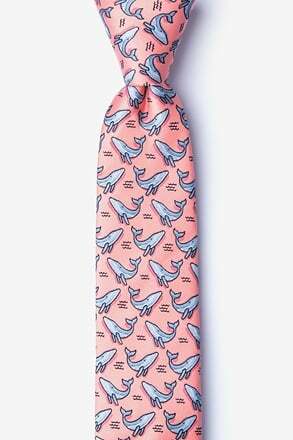 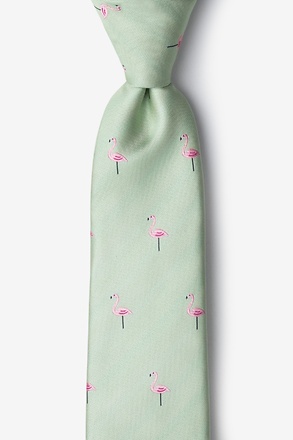 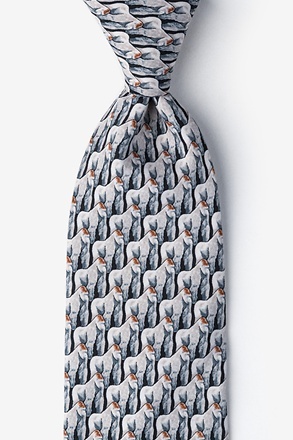 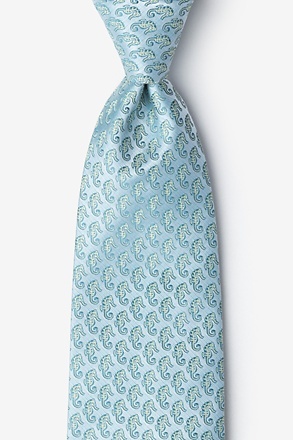 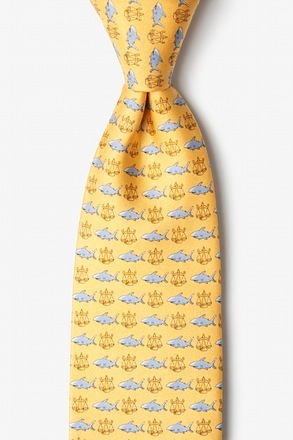 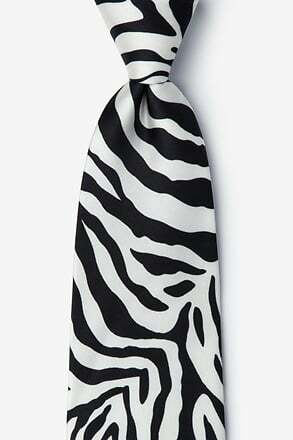 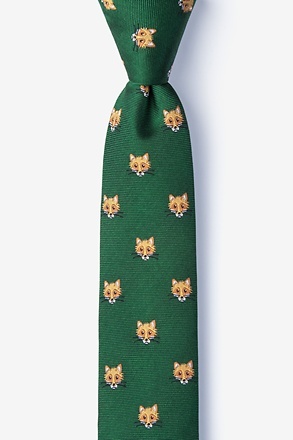 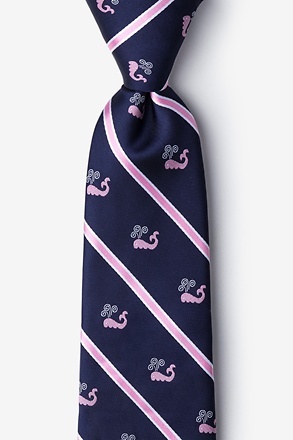 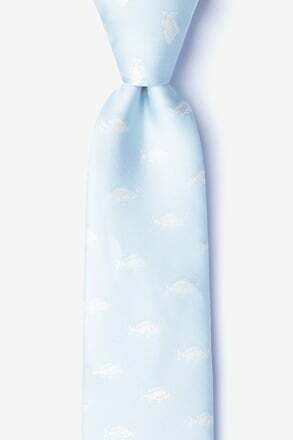 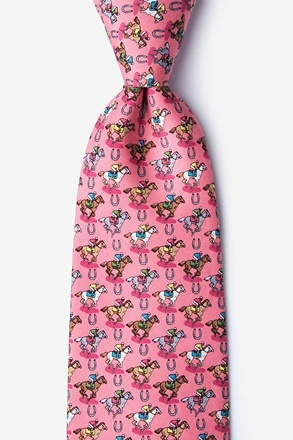 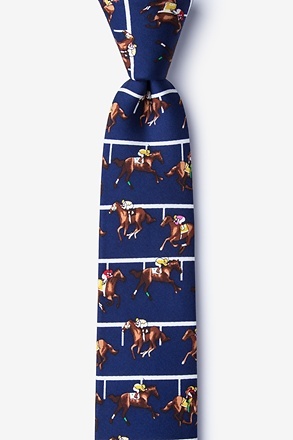 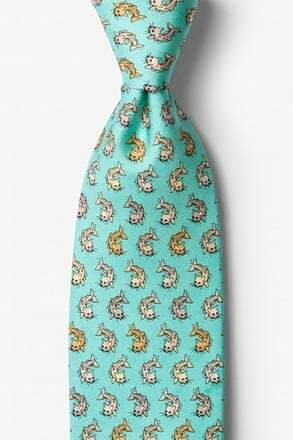 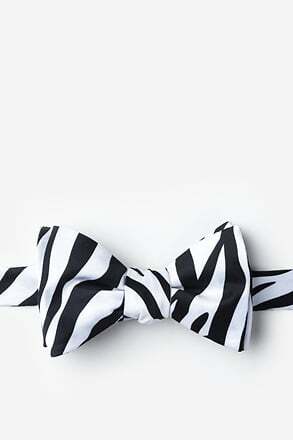 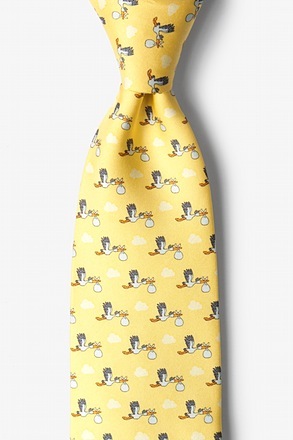 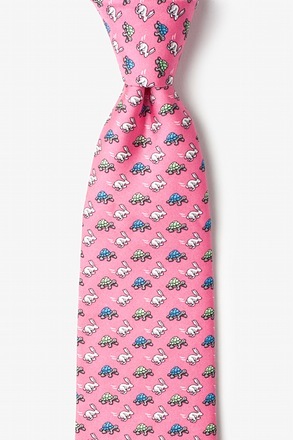 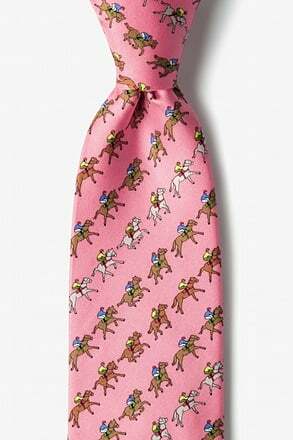 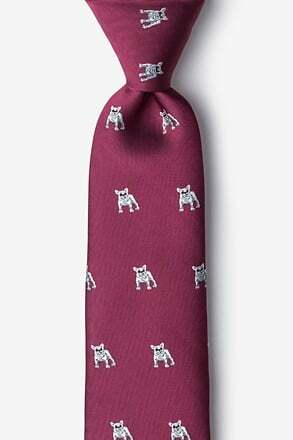 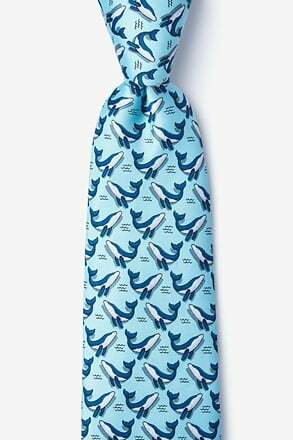 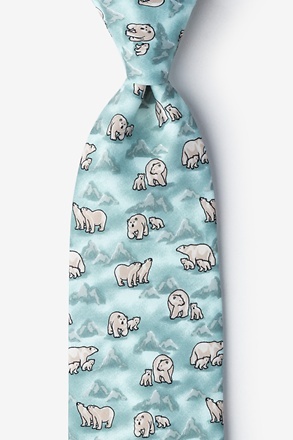 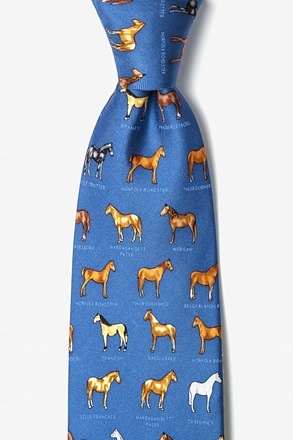 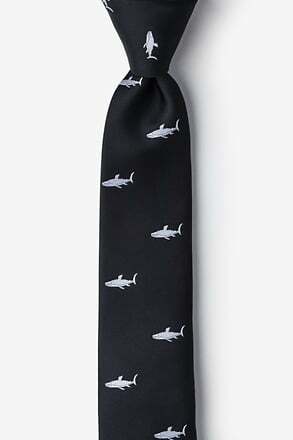 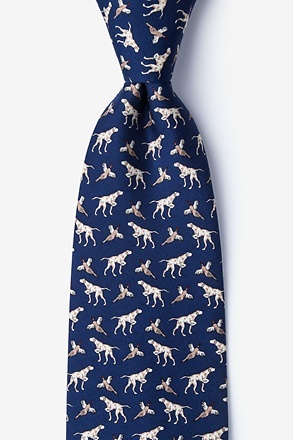 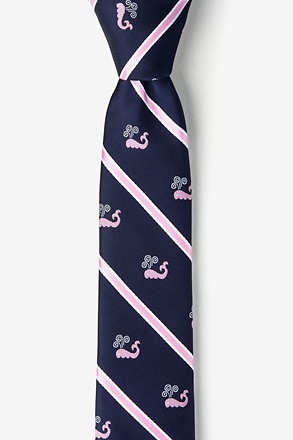 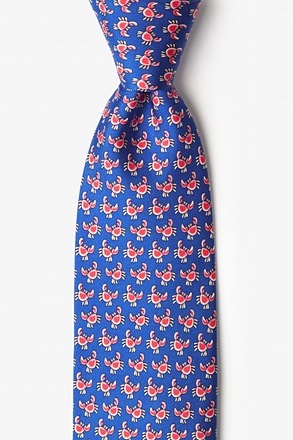 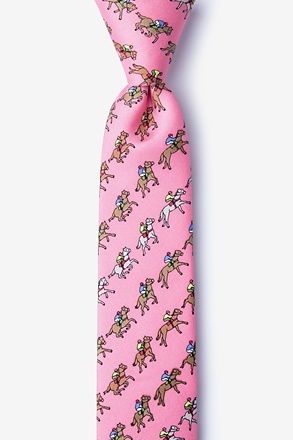 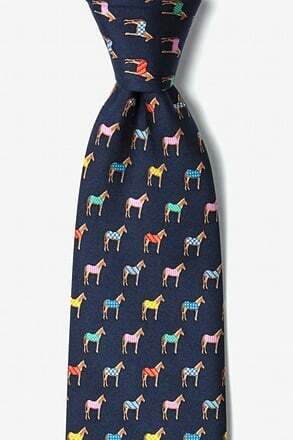 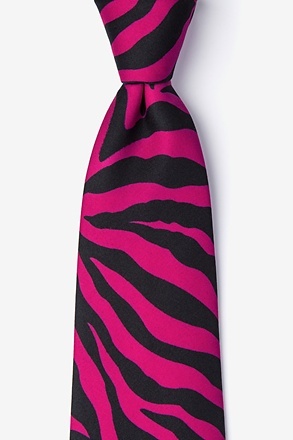 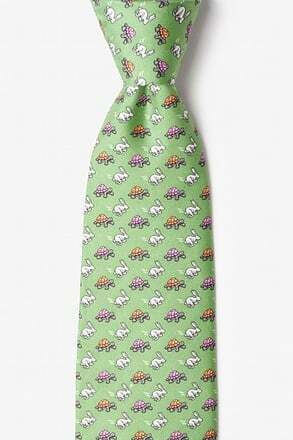 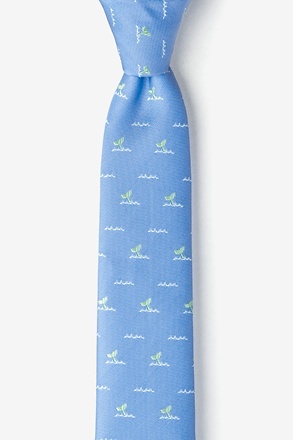 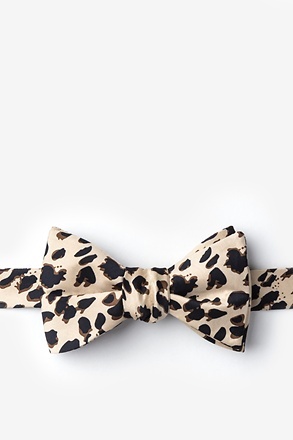 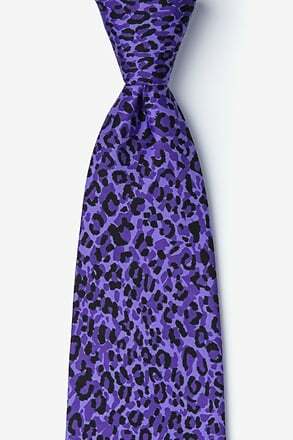 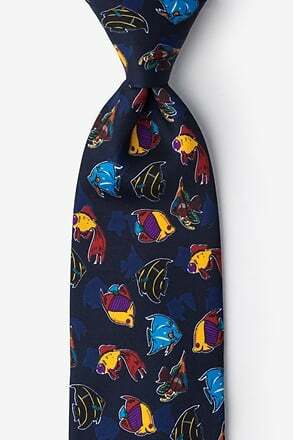 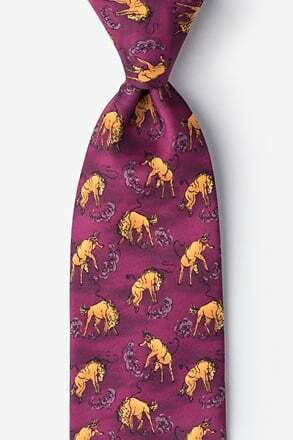 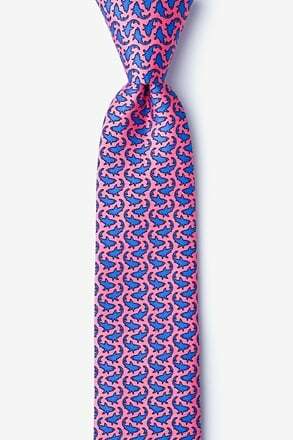 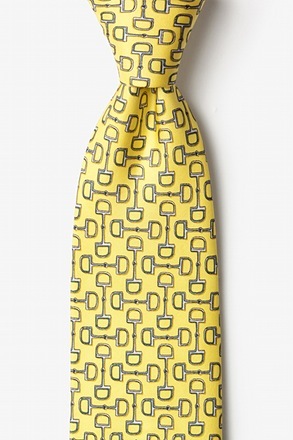 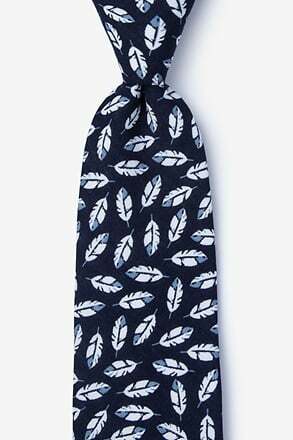 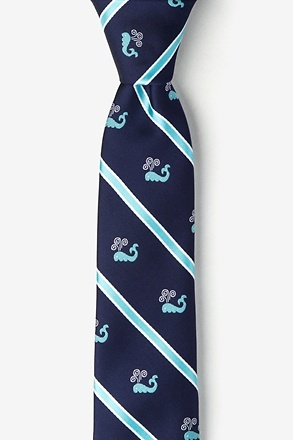 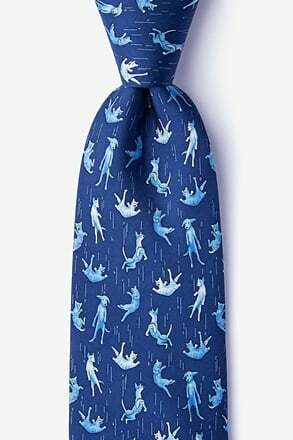 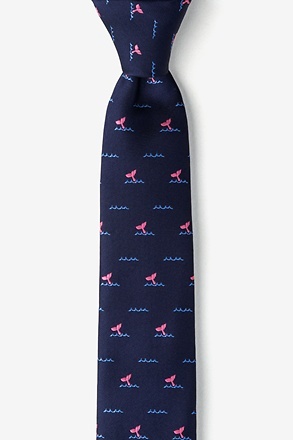 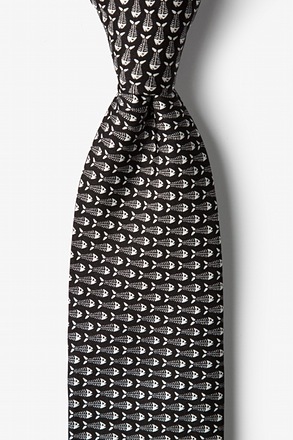 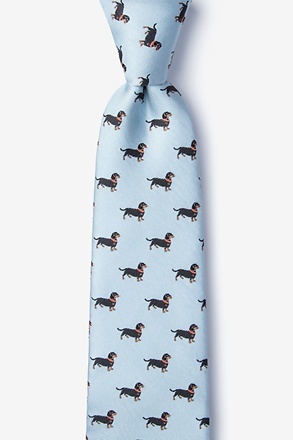 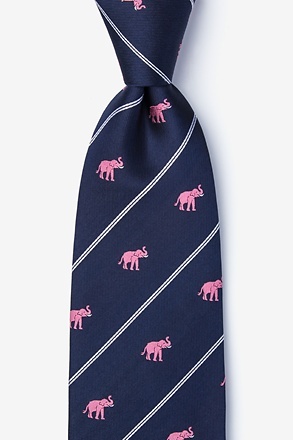 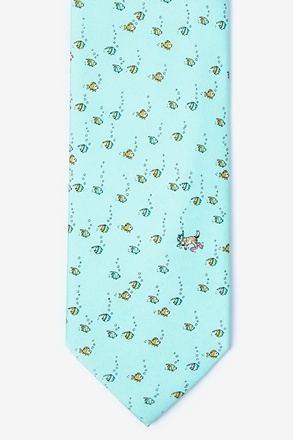 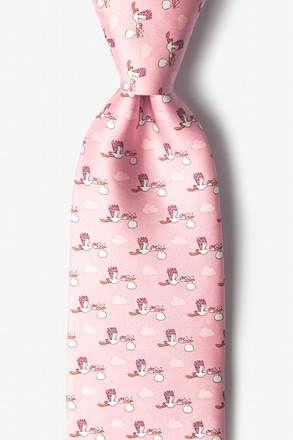 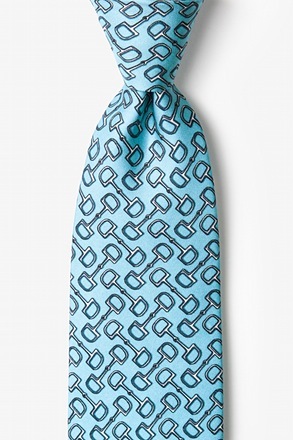 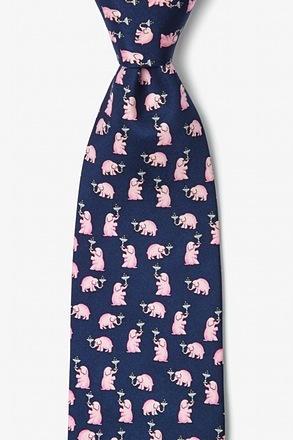 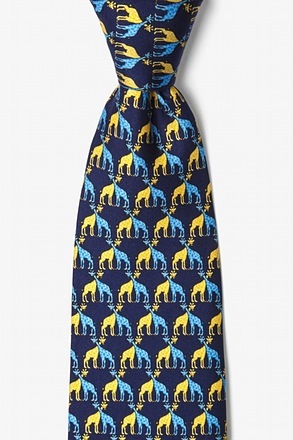 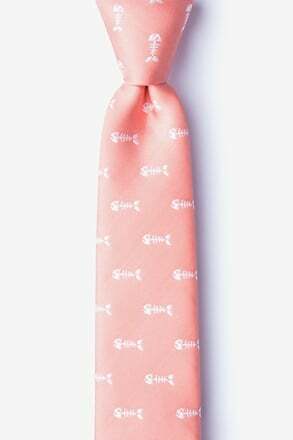 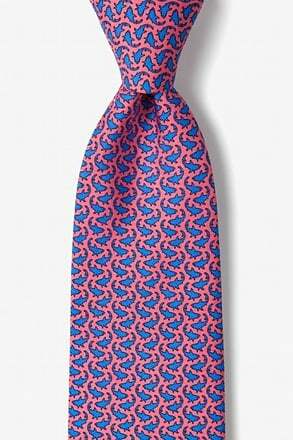 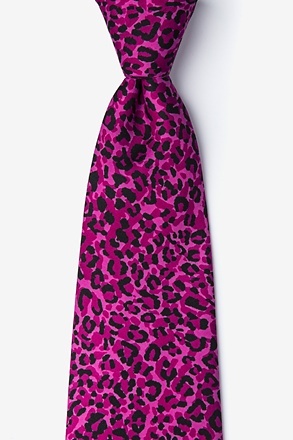 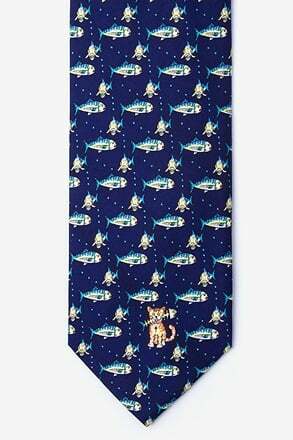 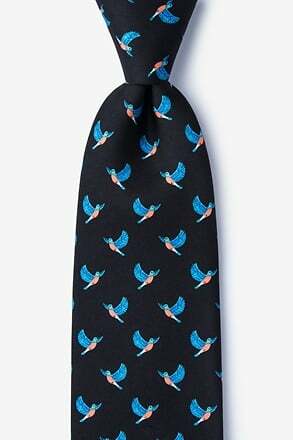 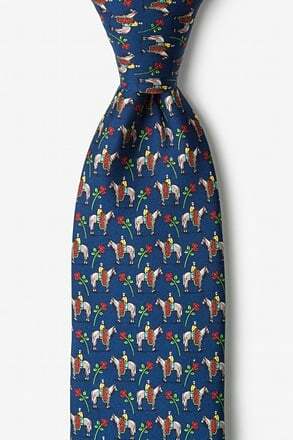 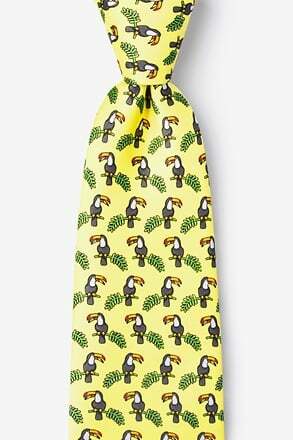 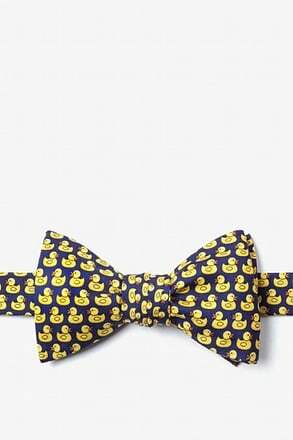 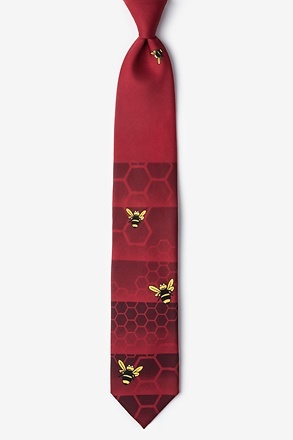 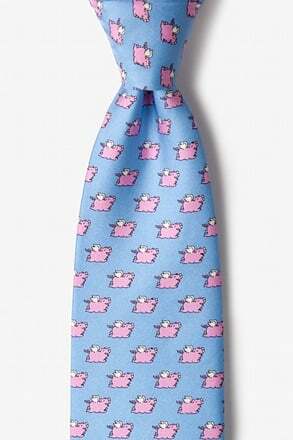 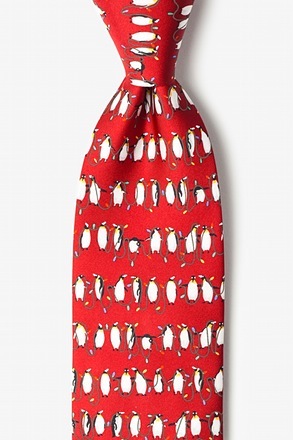 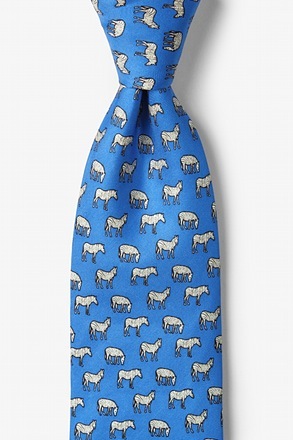 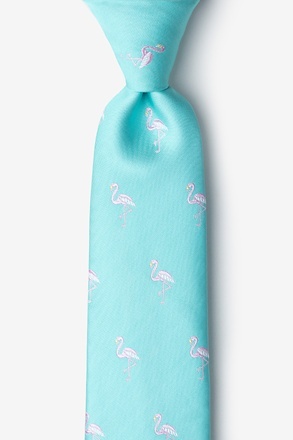 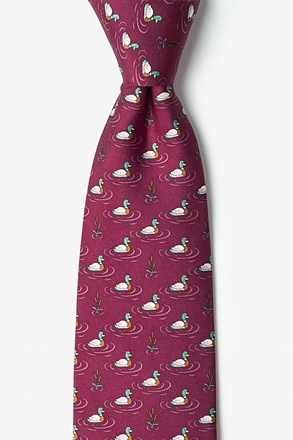 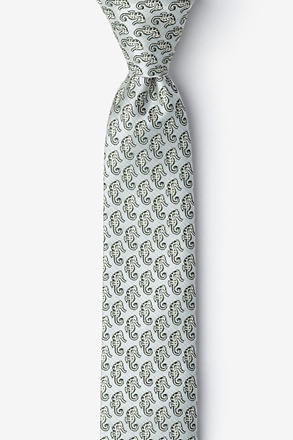 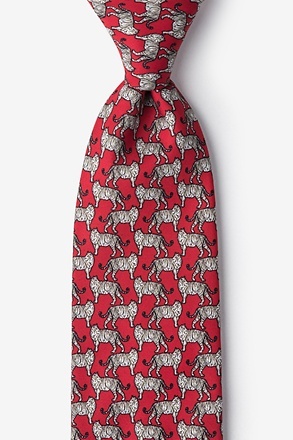 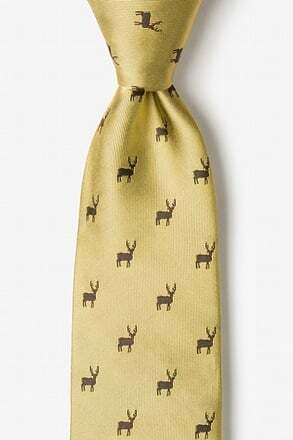 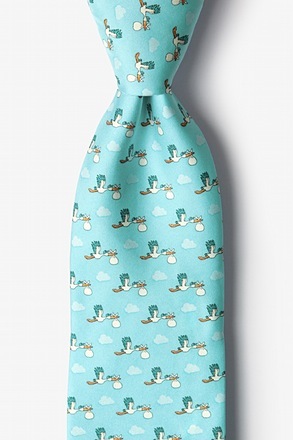 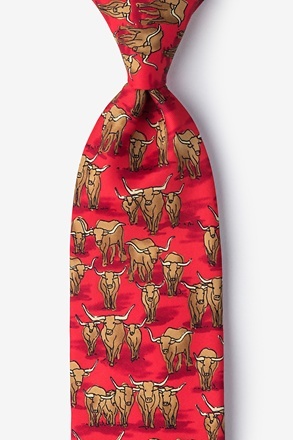 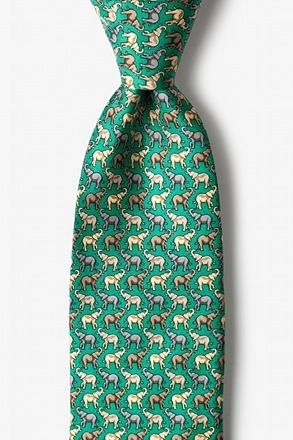 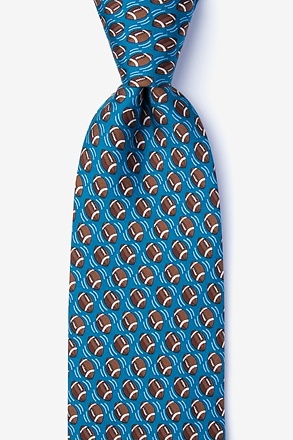 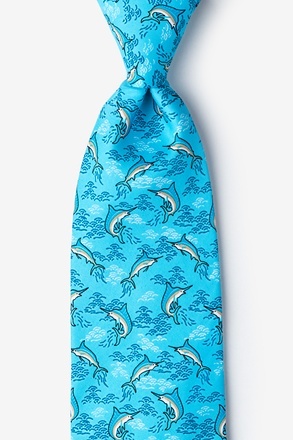 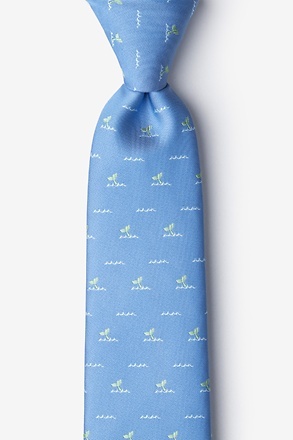 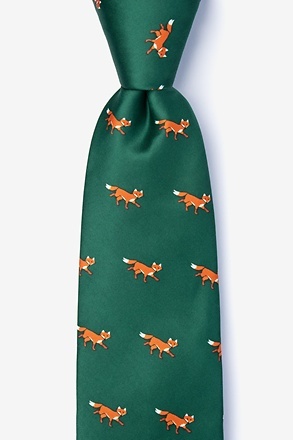 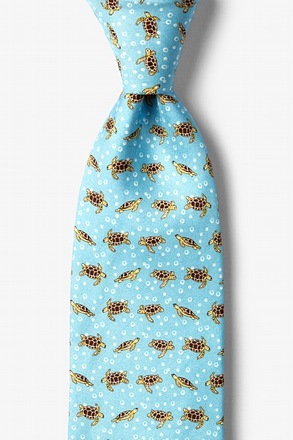 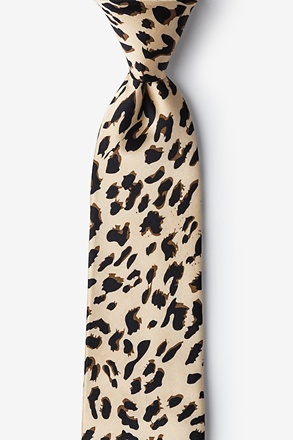 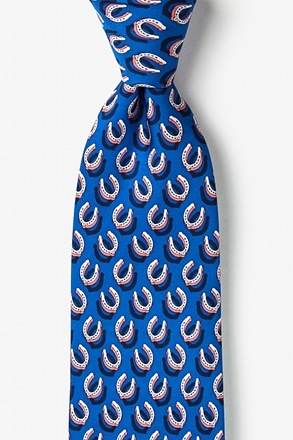 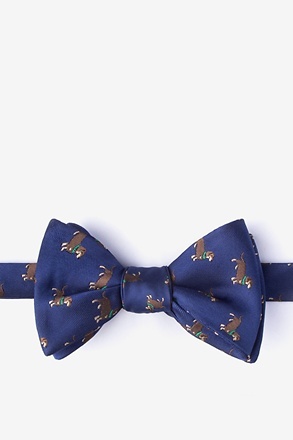 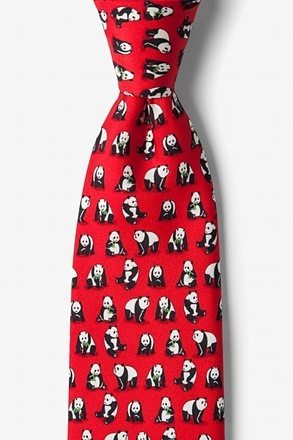 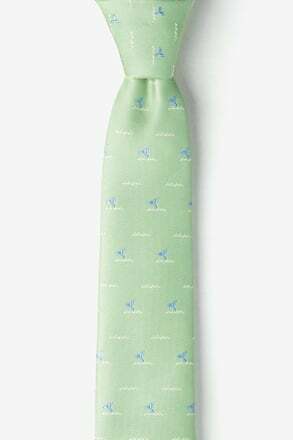 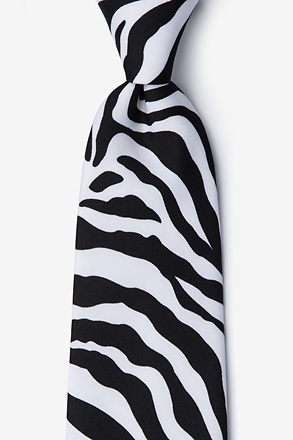 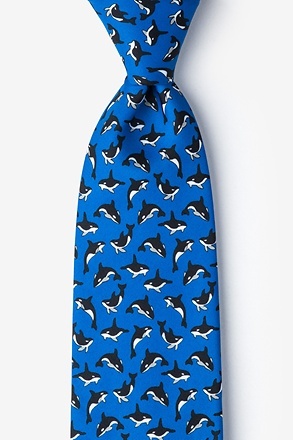 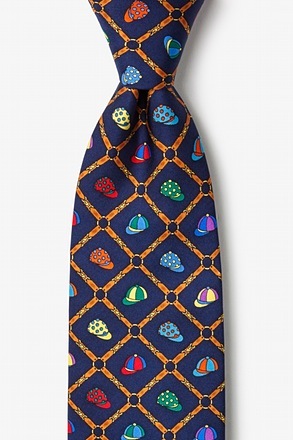 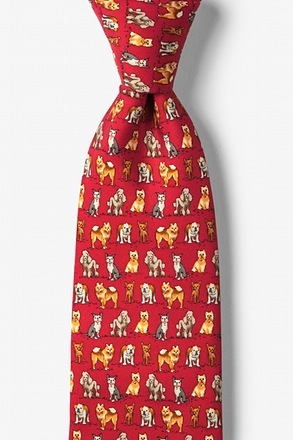 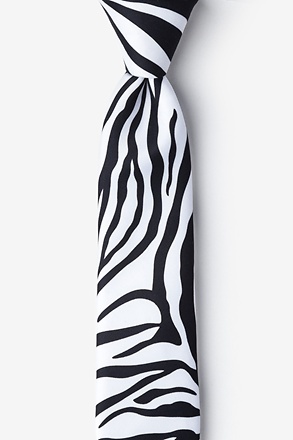 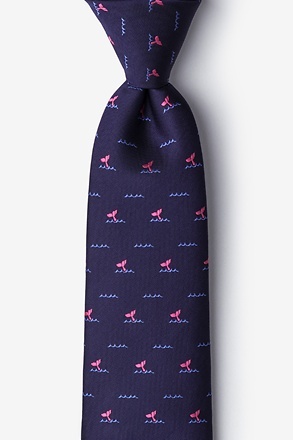 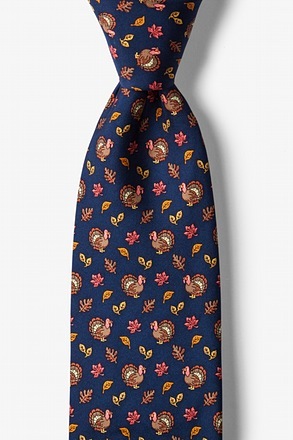 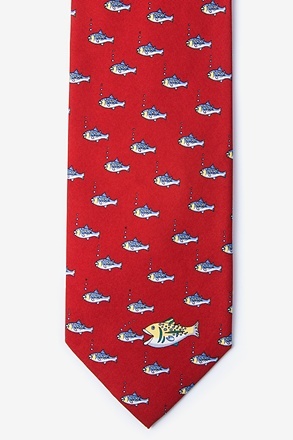 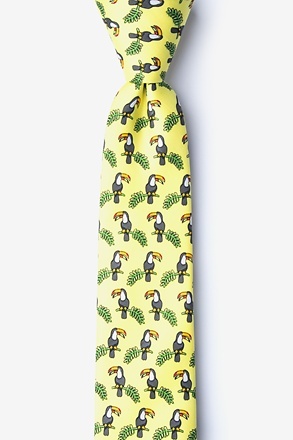 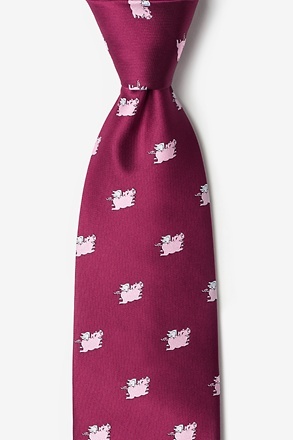 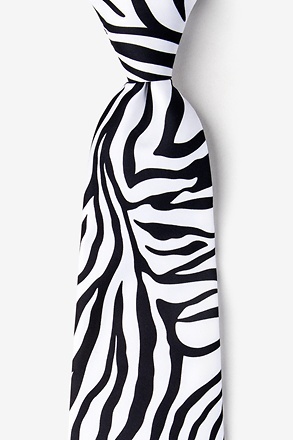 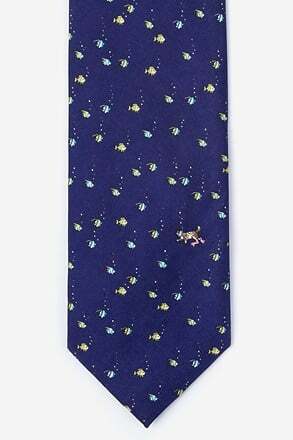 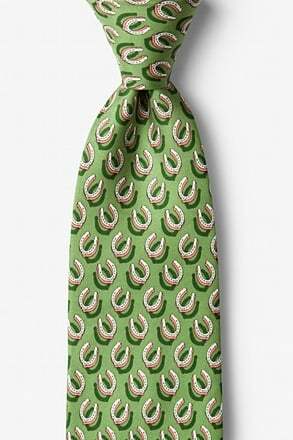 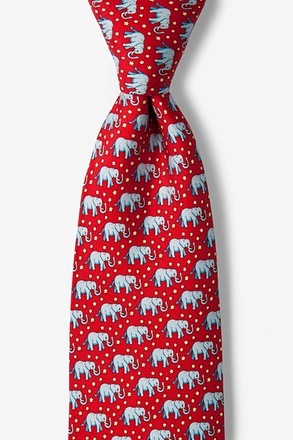 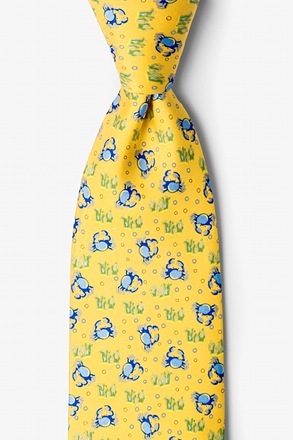 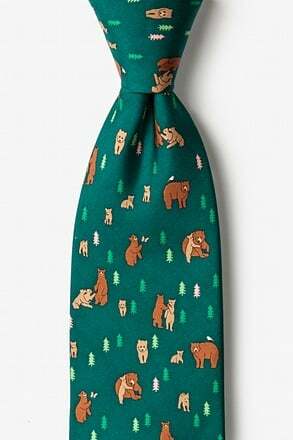 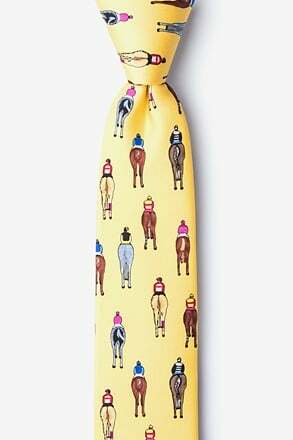 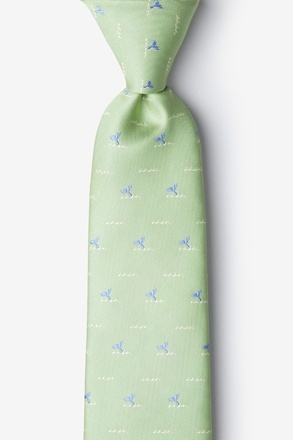 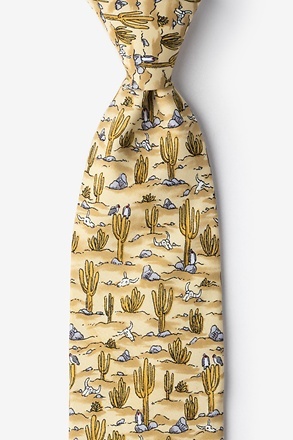 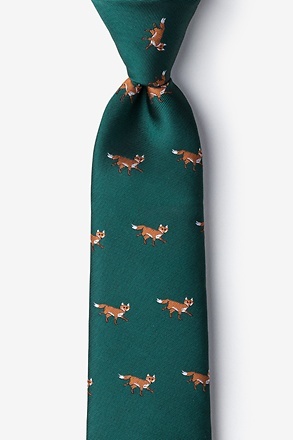 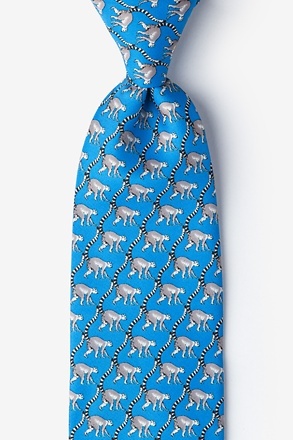 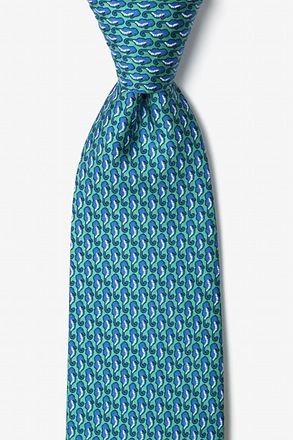 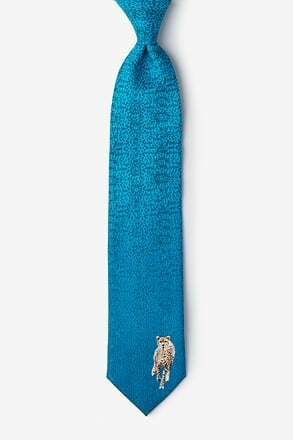 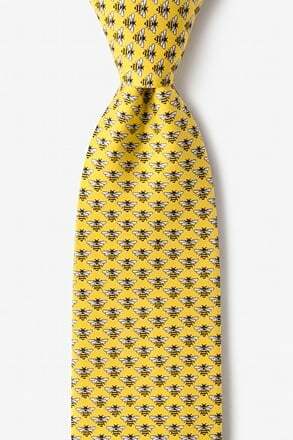 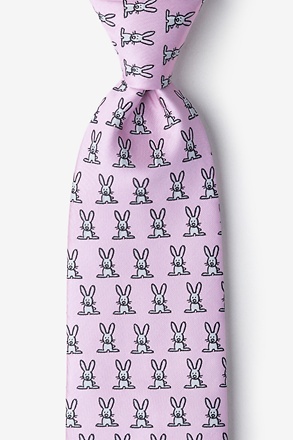 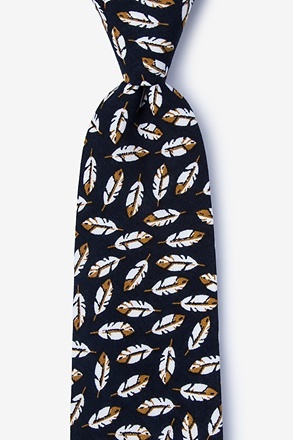 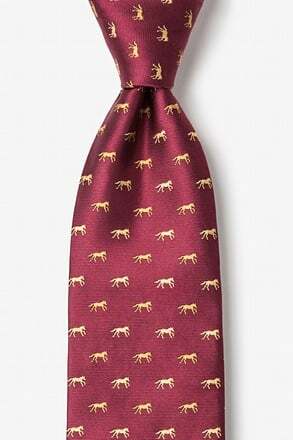 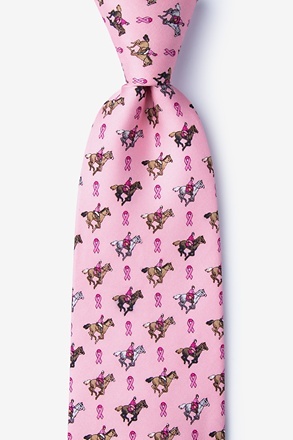 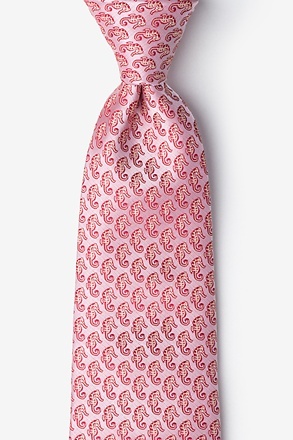 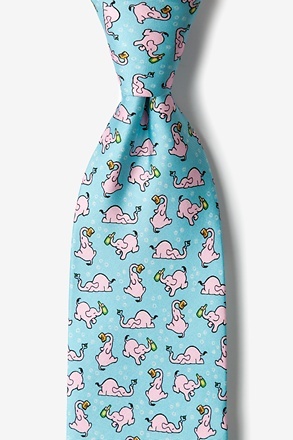 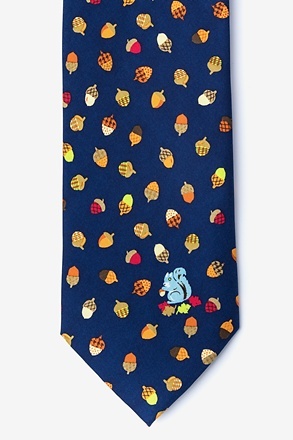 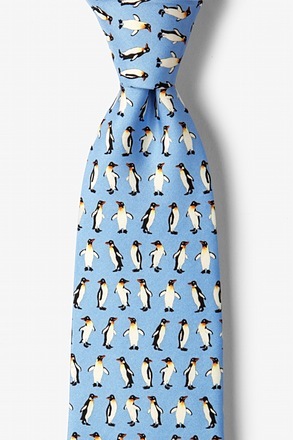 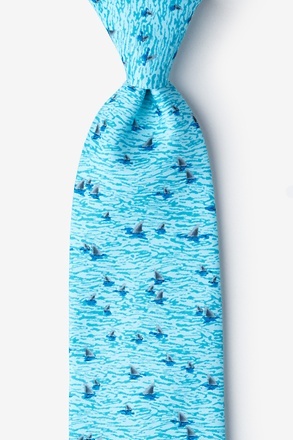 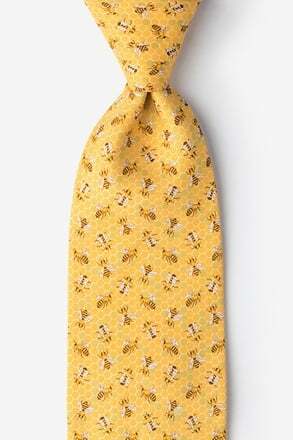 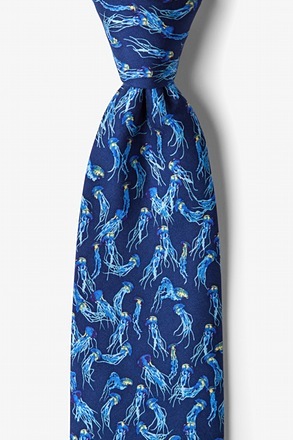 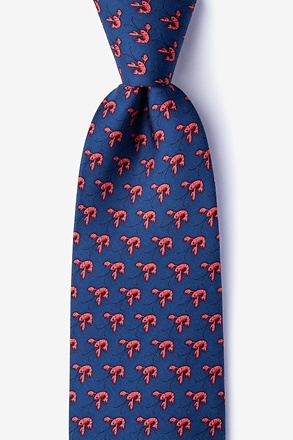 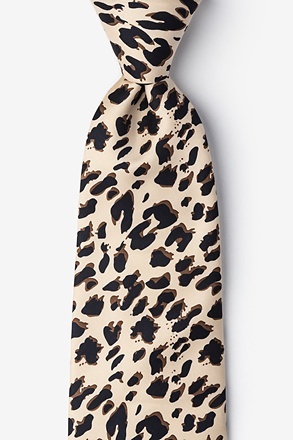 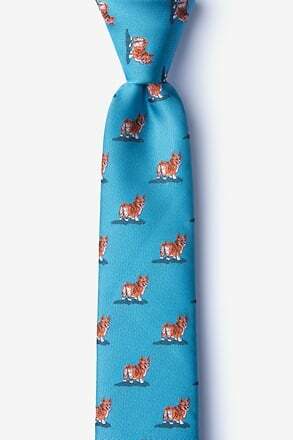 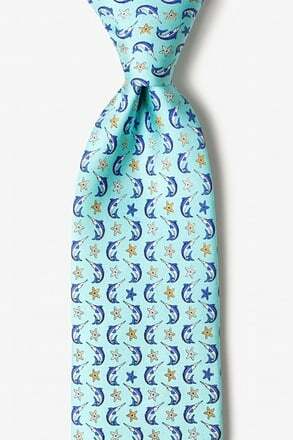 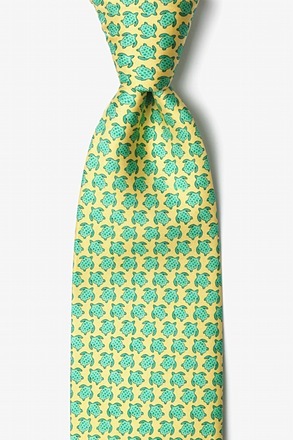 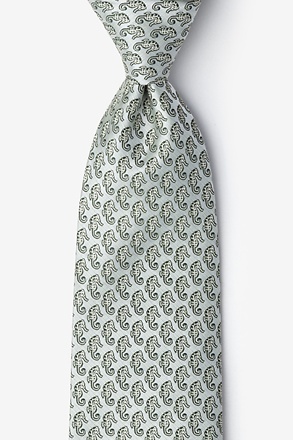 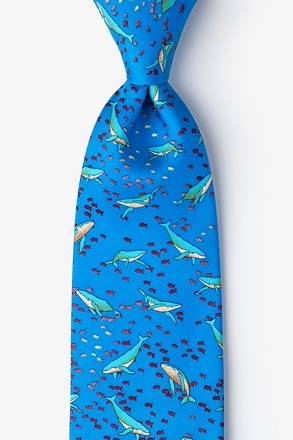 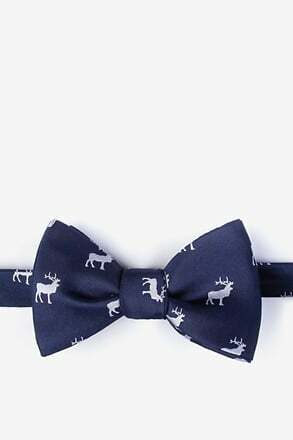 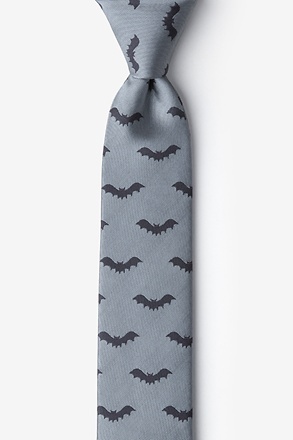 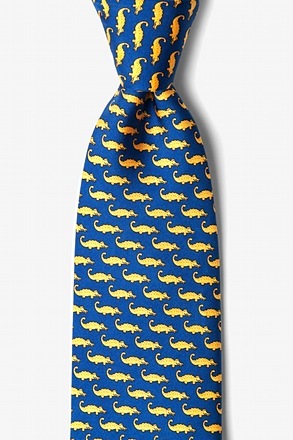 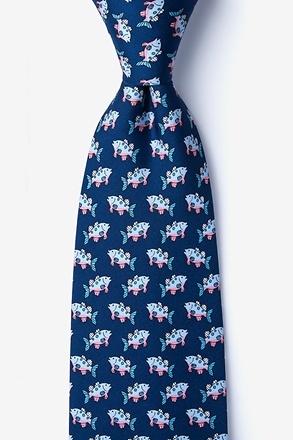 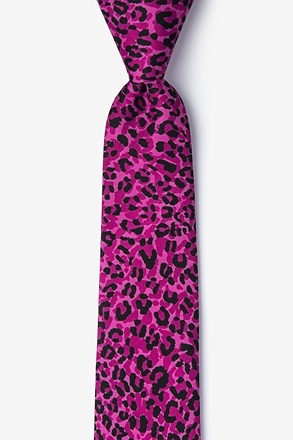 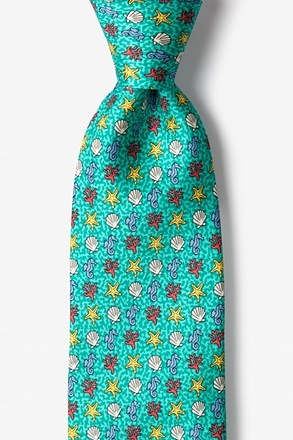 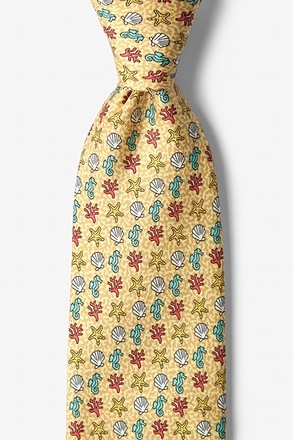 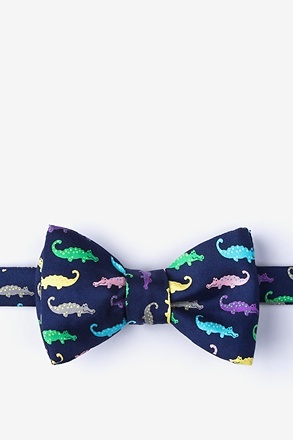 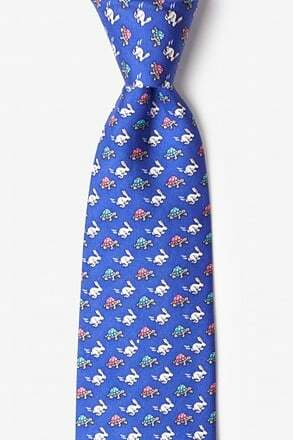 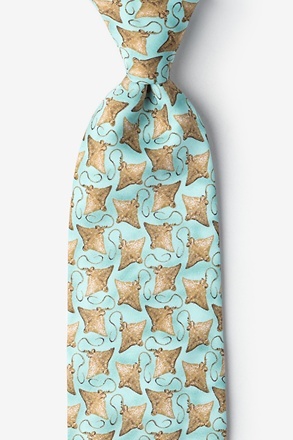 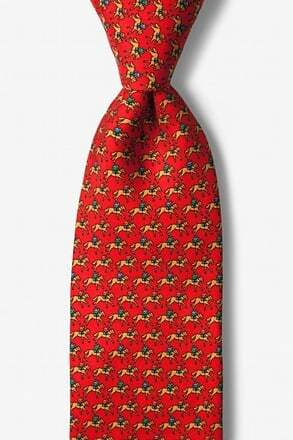 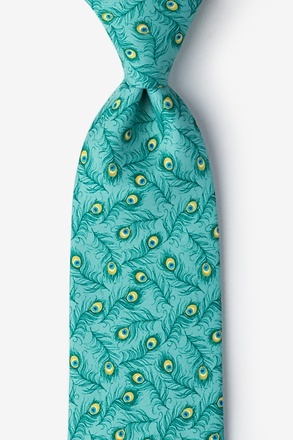 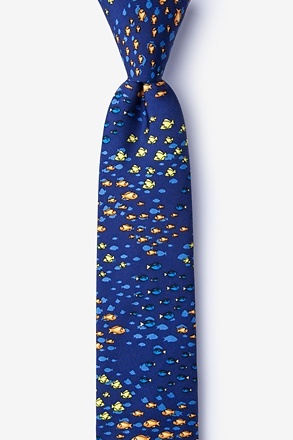 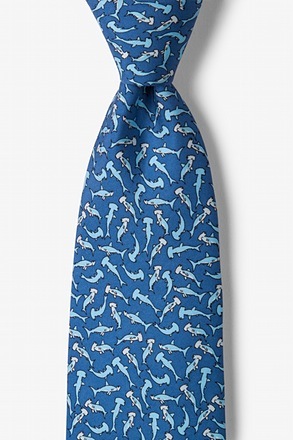 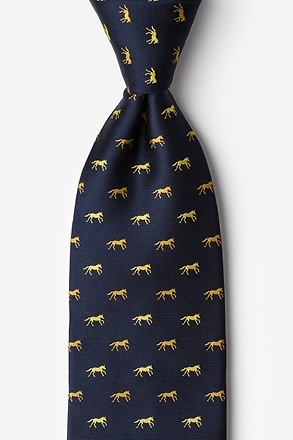 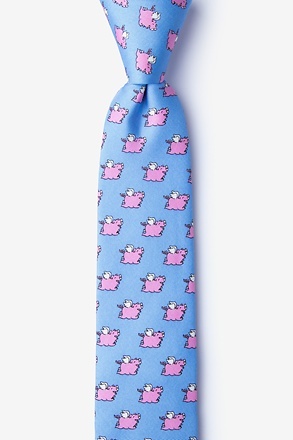 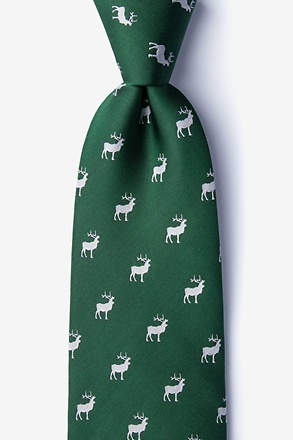 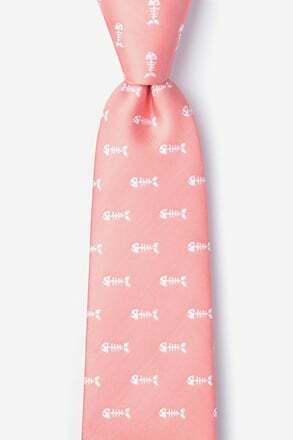 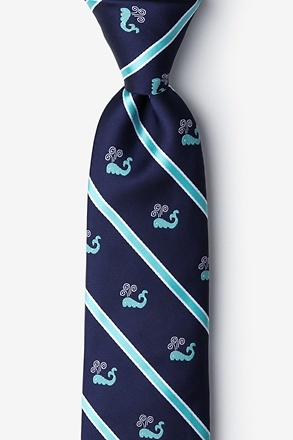 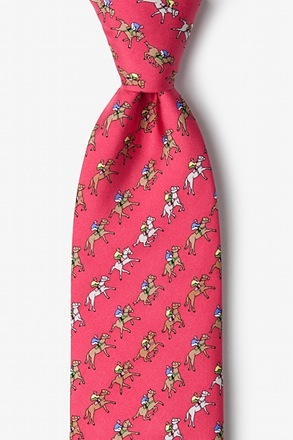 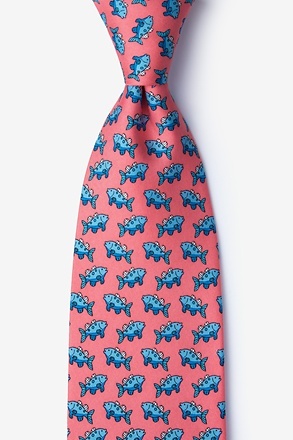 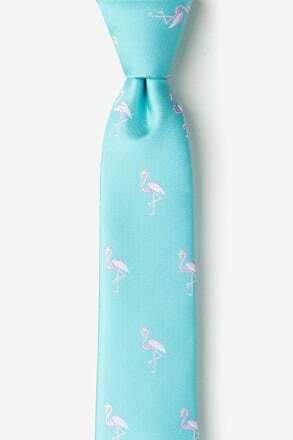 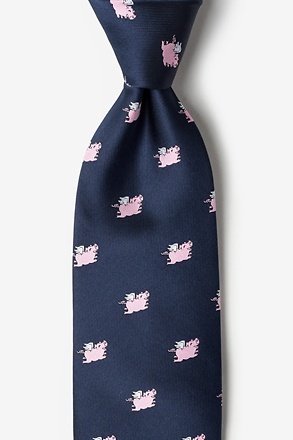 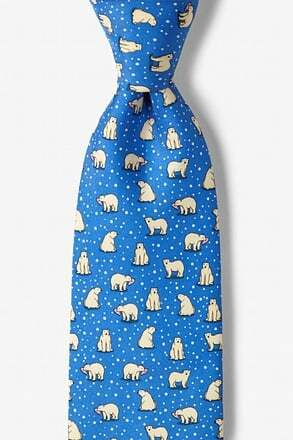 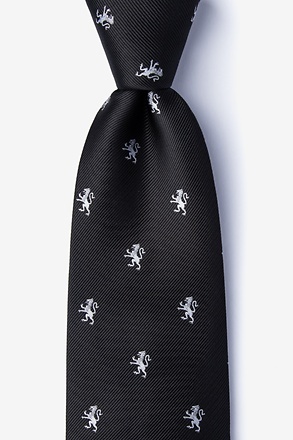 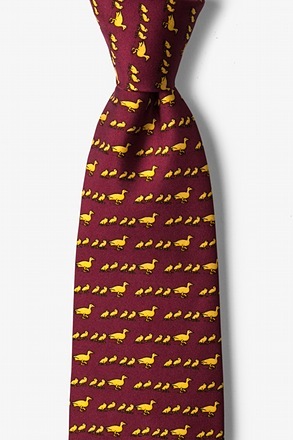 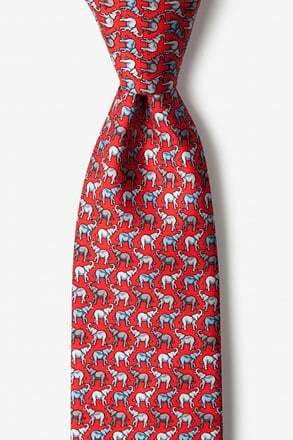 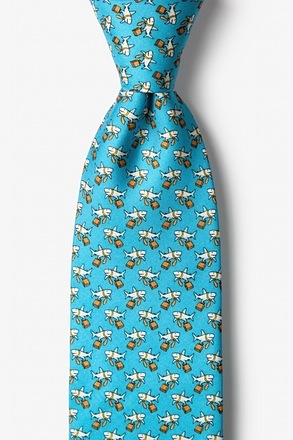 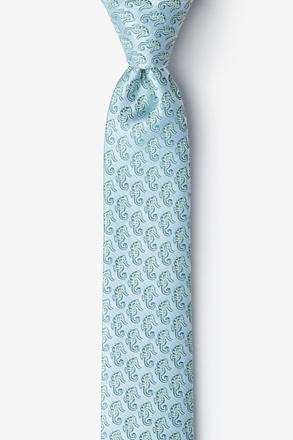 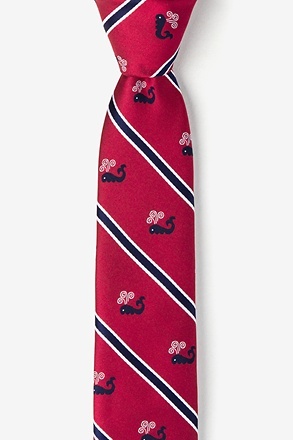 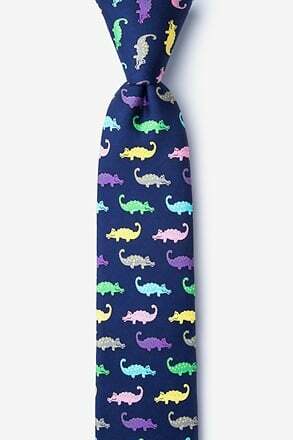 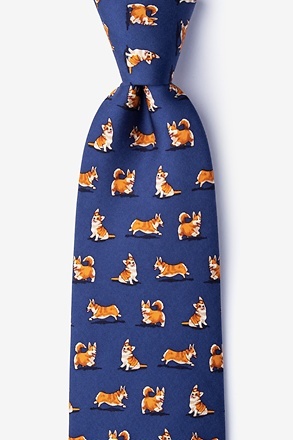 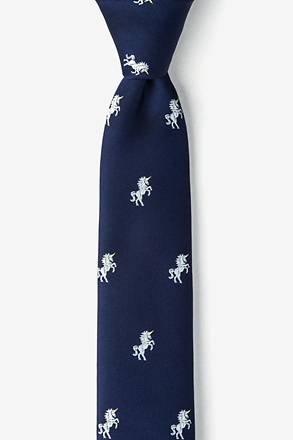 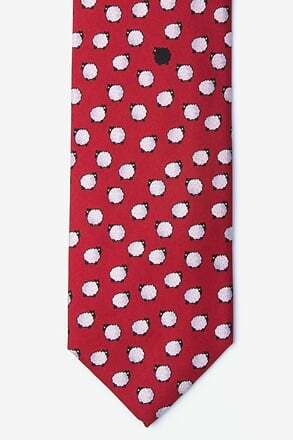 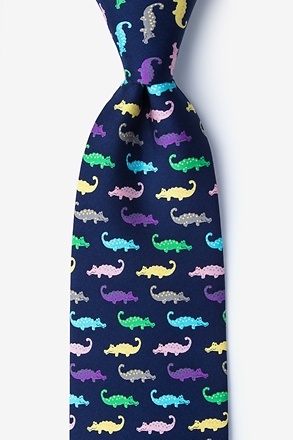 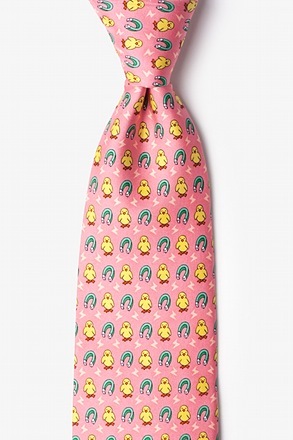 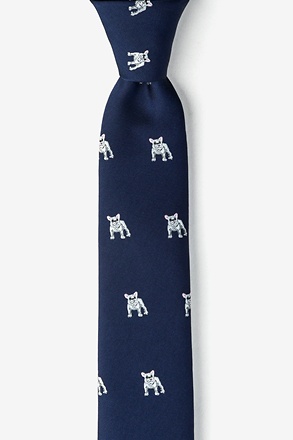 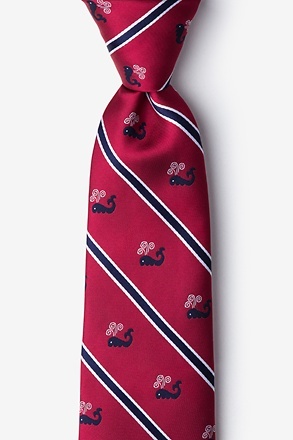 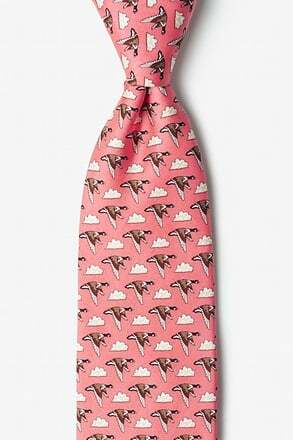 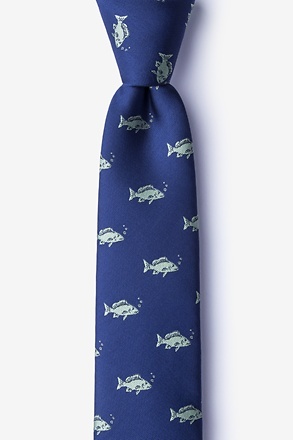 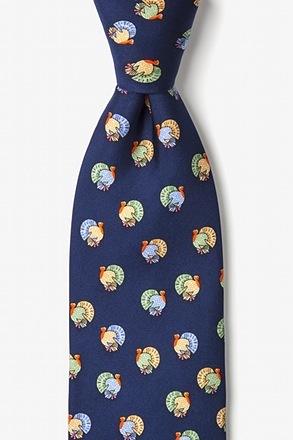 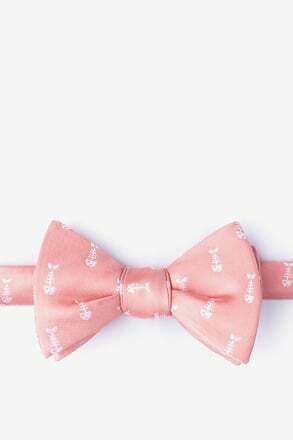 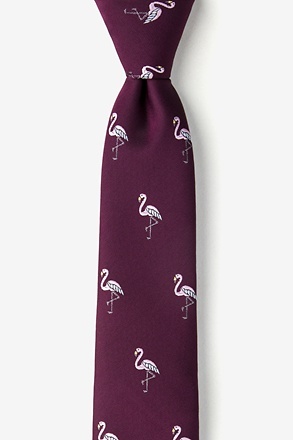 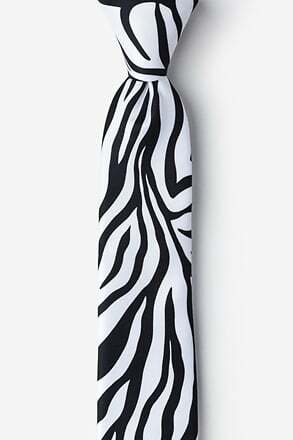 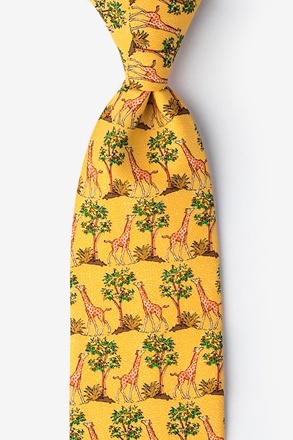 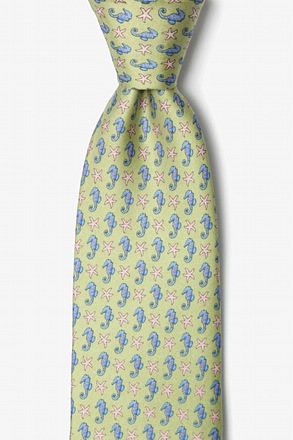 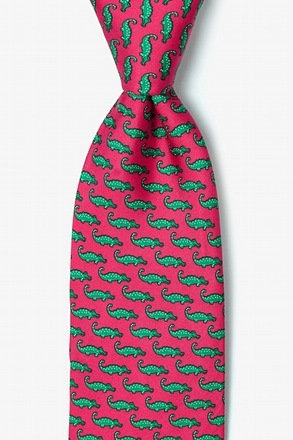 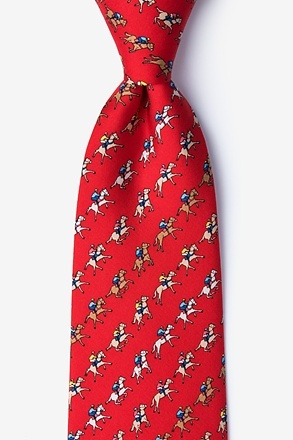 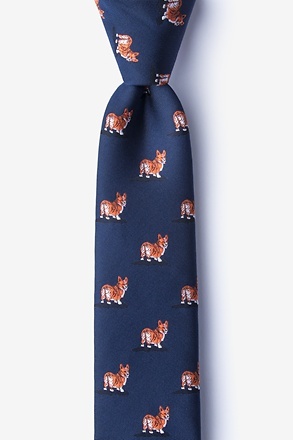 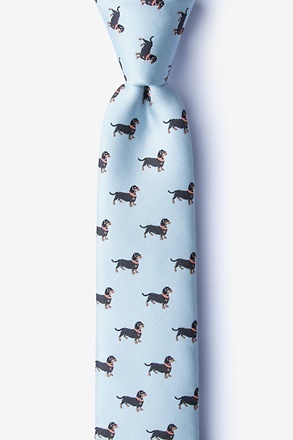 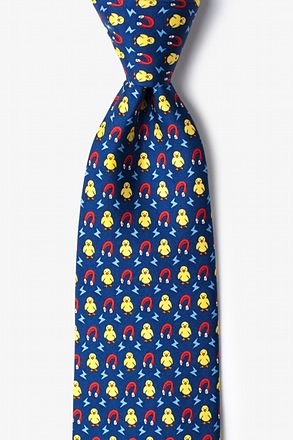 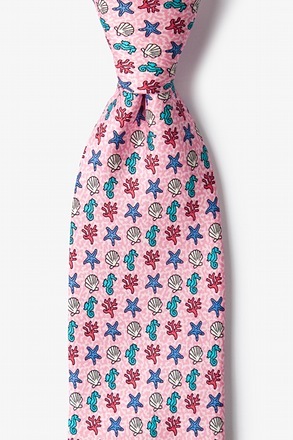 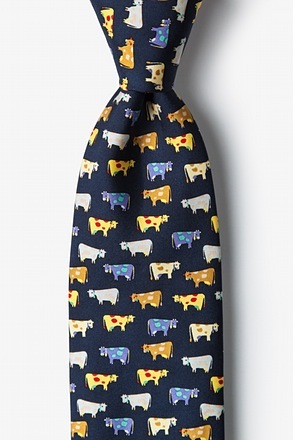 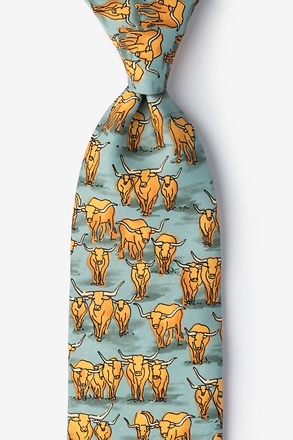 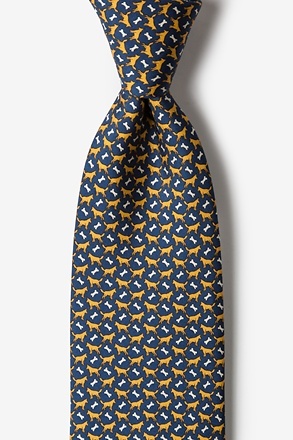 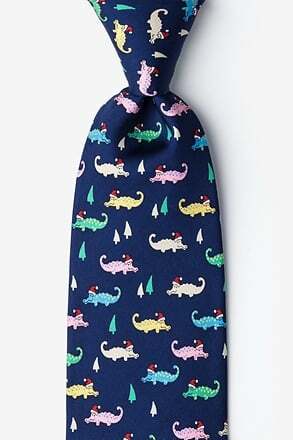 Even if you're not an animal lover, an animal tie is a great way to express your personality and creativity. 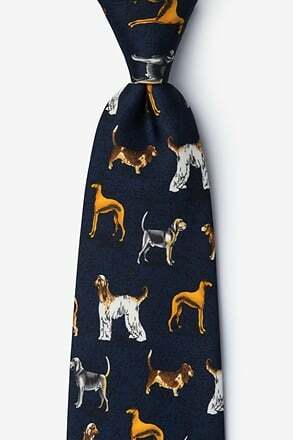 Are you a dog lover? 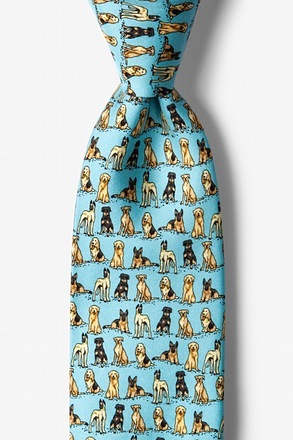 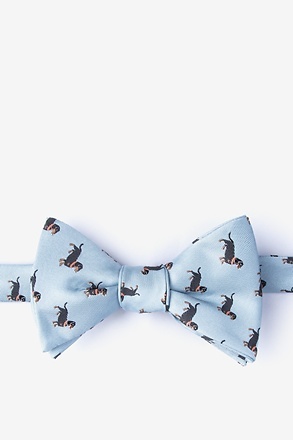 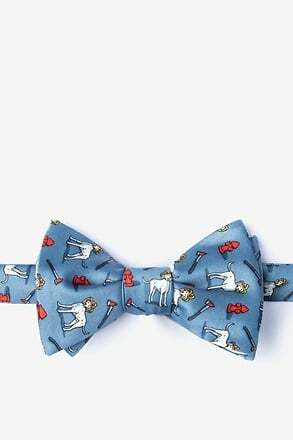 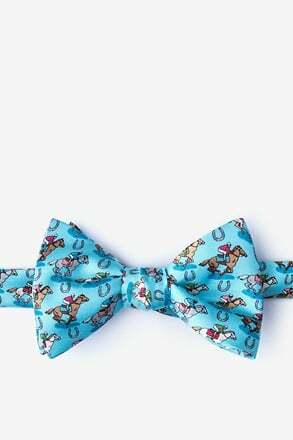 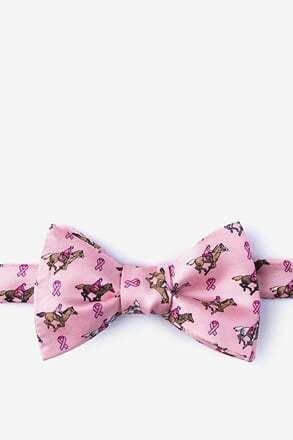 Check out our collection for dog ties for men. Cat lovers, we didn't forget about you! 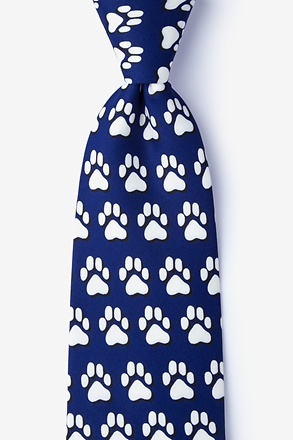 Show your love of these furry felines with our line of cat neckties. 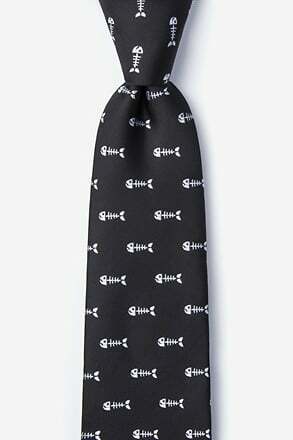 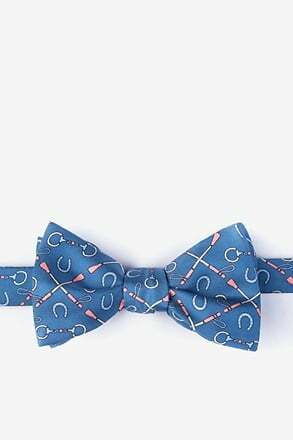 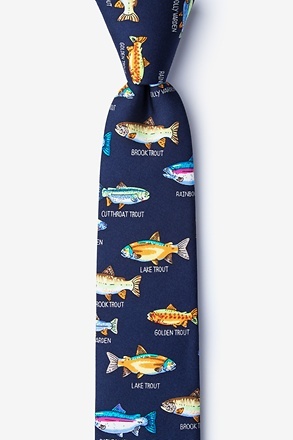 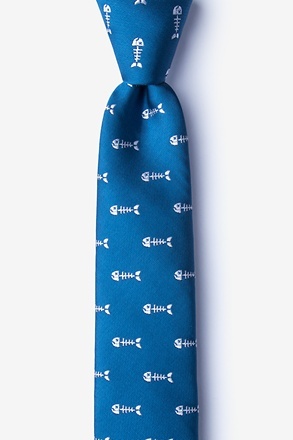 And we even have a chunk of fish ties for the fishermen in your life. 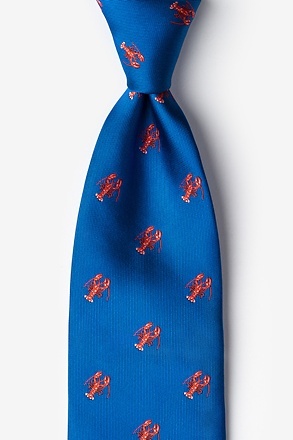 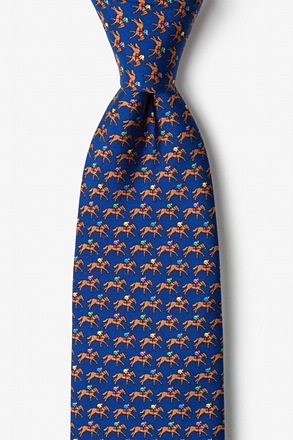 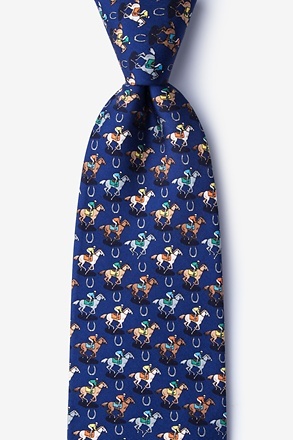 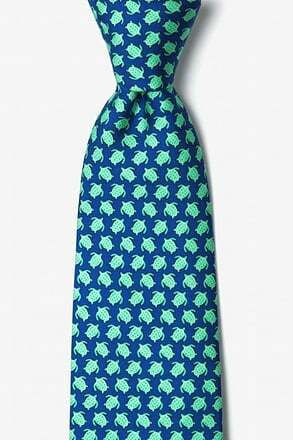 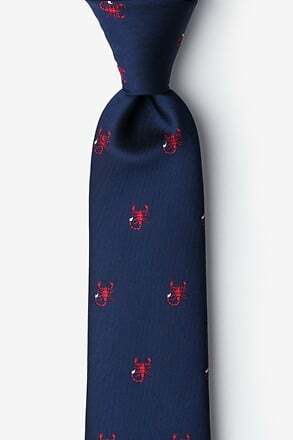 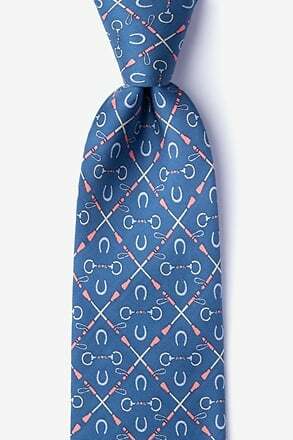 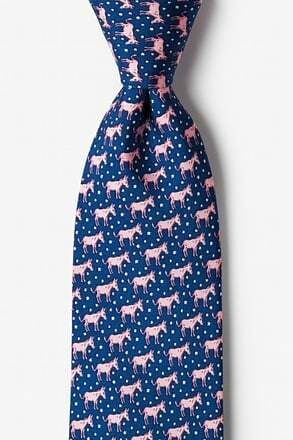 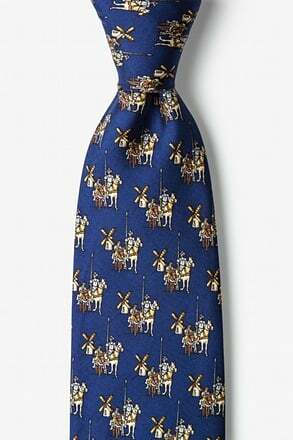 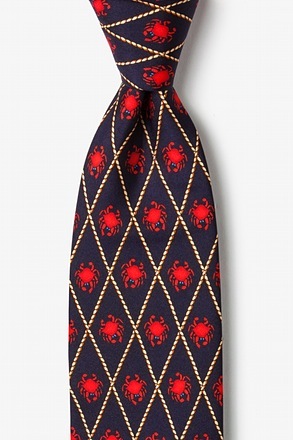 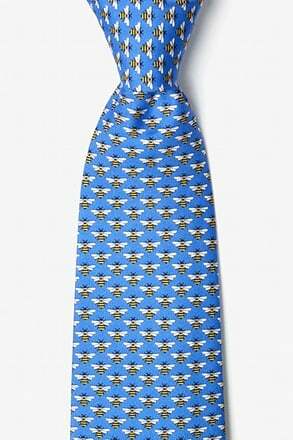 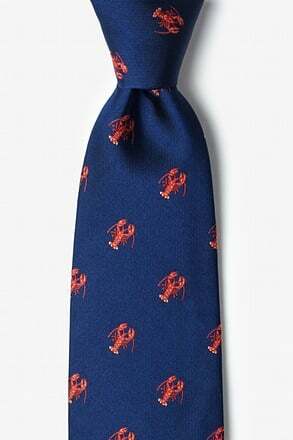 If prints aren't your thing, we have animal ties that come in an array of colors, like our navy blue one horse race tie or our black crabs tie. 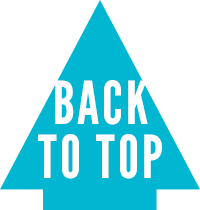 Trust us, we've got you covered. 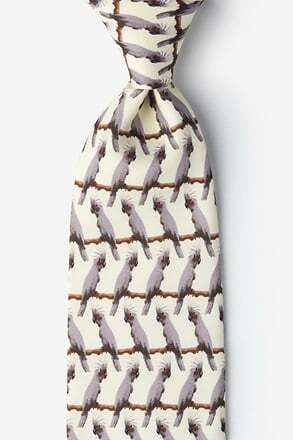 As fun and exciting sporting an animal is, be sure to never wear a matching shirt. 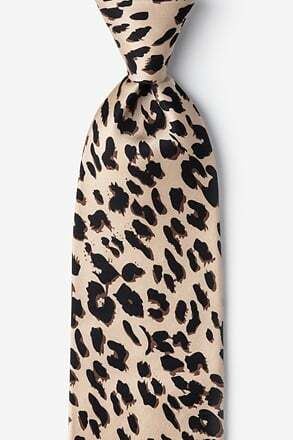 cheetah print tie on cheetah shirt? 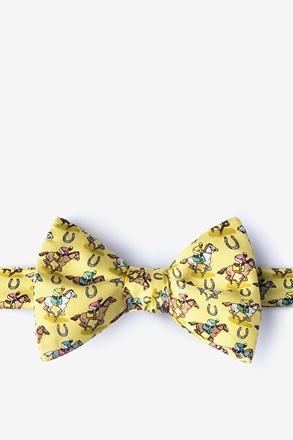 Not cute. 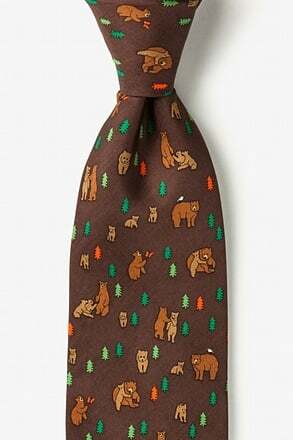 The only other animal there should be you! 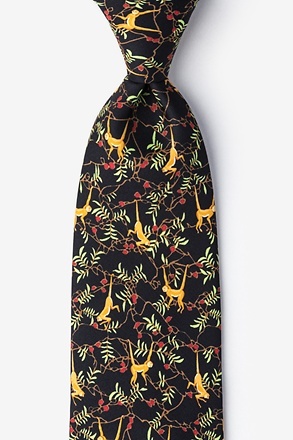 We know you probably love to have fun, but a wild shirt with your wild tie would probably be overkill, so opt for a more subdued shirt and overall ensemble. 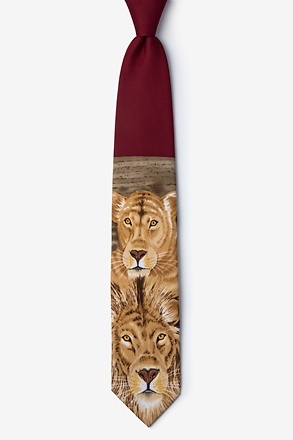 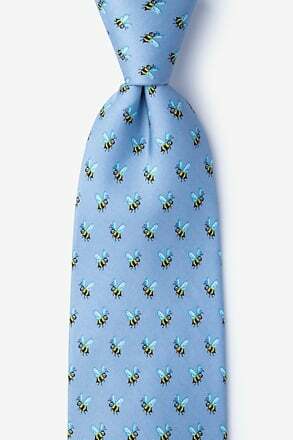 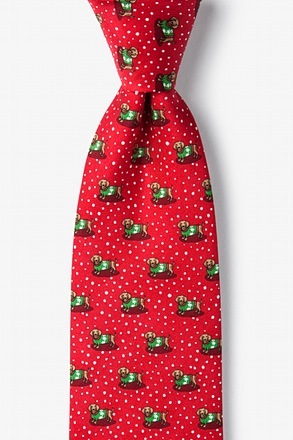 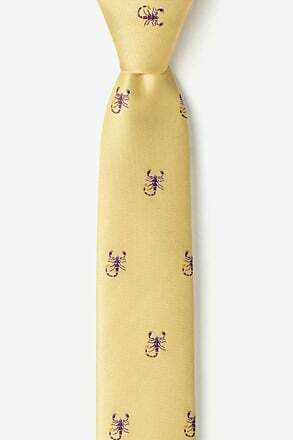 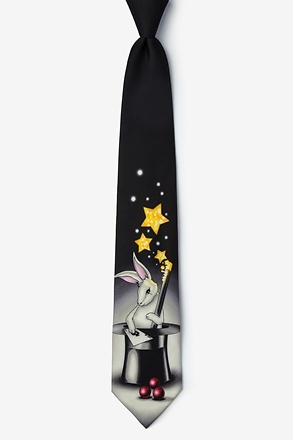 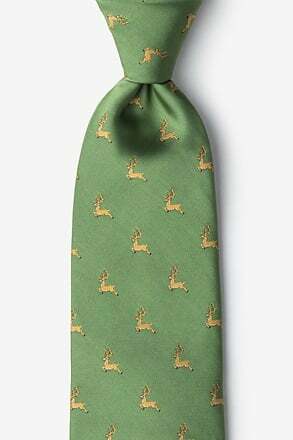 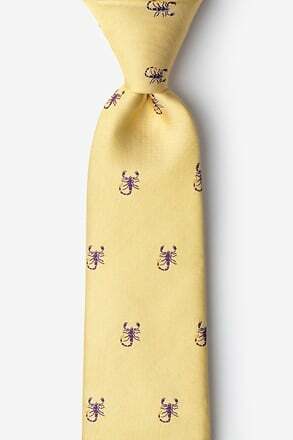 Browse through our inventory to find a tie with your favorite animal or one that simply speaks to your character. 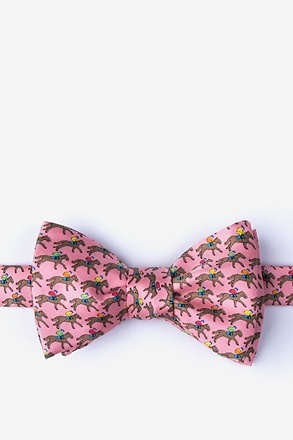 They're fun, fabulous and simply, awesome.